Whether you have a formal checklist or just a thorough method for covering all the pieces of your project, planning up front can be the foundation for a smooth kitchen remodel. While you are planning for the elements you can control, also have some back up plans in case problems arise during the process. You will want to plan materials, functionality and if your kitchen will be unusable for a long period of time, an alternate prep and serving set-up. Once you’ve locked down the details of your plan, it is important to stick to them. It can be tempting to make minor adjustments here and there, but throughout the course of the project that can add up against your time and budget. If you get part way through the kitchen remodel, and decide there is something you absolutely do not want to see every day, work with the professional on your project for a solution. Budget is part of the planning phase, but beyond that aspect, it is important to breakdown your budget to make sure you are not overspending in any area of the project. That does not mean a little splurge is not welcome, it just helps avoid harmful cost cutting to get there. It can be appealing to be your own project manager, but unless you have a lot of time to dedicate, working with a professional can help keep your kitchen remodel on track. While they will be overseeing the progress, and managing the tasks, it is still essential to be in communication regularly. 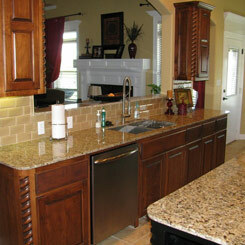 The transformation of a kitchen remodel can improve the aesthetics and functionality in your space. With so many decisions and details, the partner you choose for this project is essential. 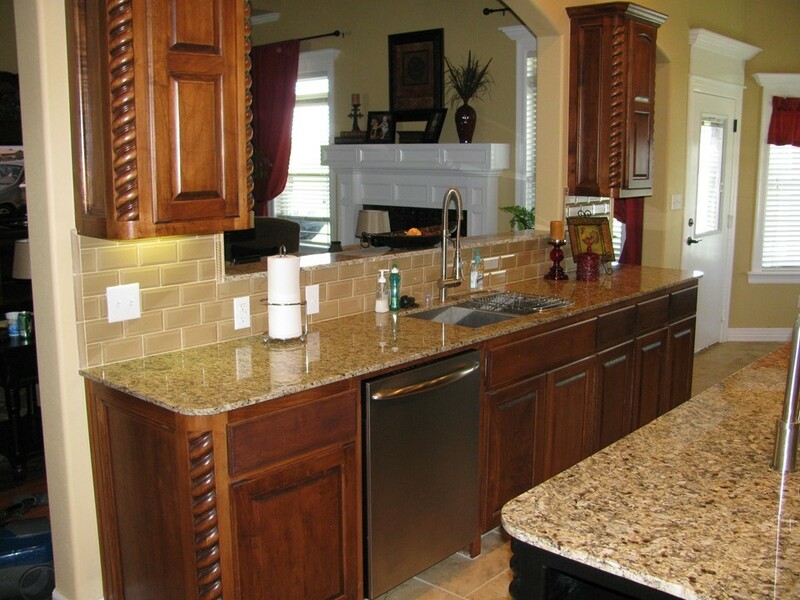 In the Tulsa area, Timco Construction has earned the reputation for quality work.